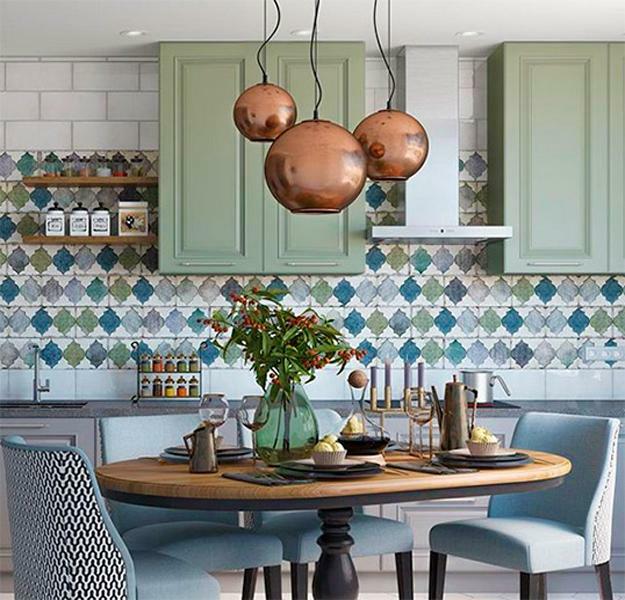 Ceramic tiles are beautiful elements of modern kitchens which are not just functional interiors for cooking, but the open living spaces that attract all family members and create a feeling of warm, family-friendly, modern homes. 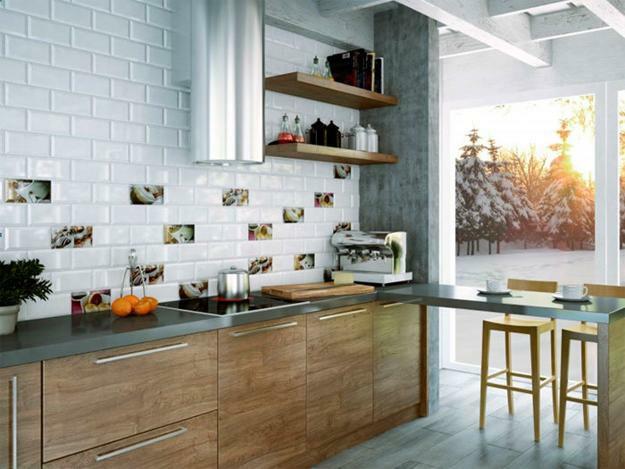 Ceramic kitchen tiles make beautiful wall decorations and offer versatile, suitable for all kitchen interiors, stylish ways to spruce up modern kitchen designs. 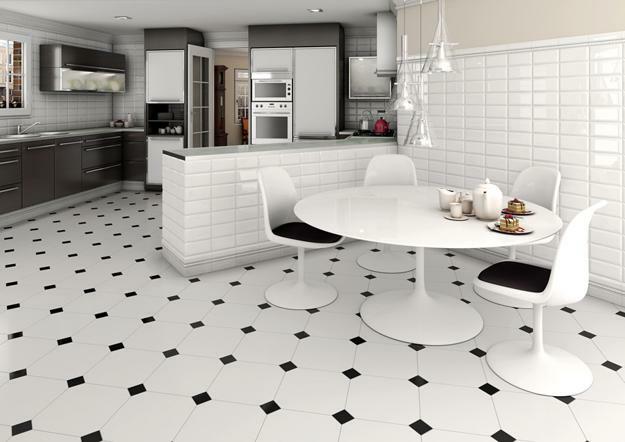 Ceramic tiles are timelessly elegant, practical, and functional solutions for wall decorating in bathrooms and kitchens. Ceramics are durable, environmentally friendly, moisture-resistant, and beautiful. 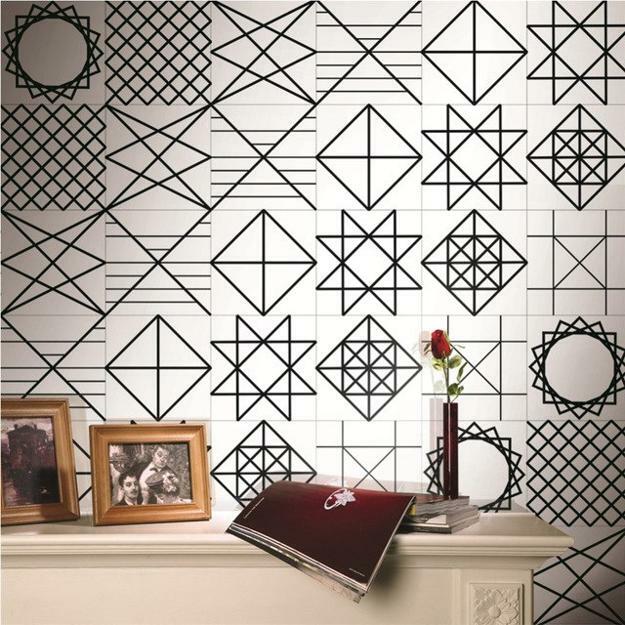 Modern tiles allow creativity in wall decoration. 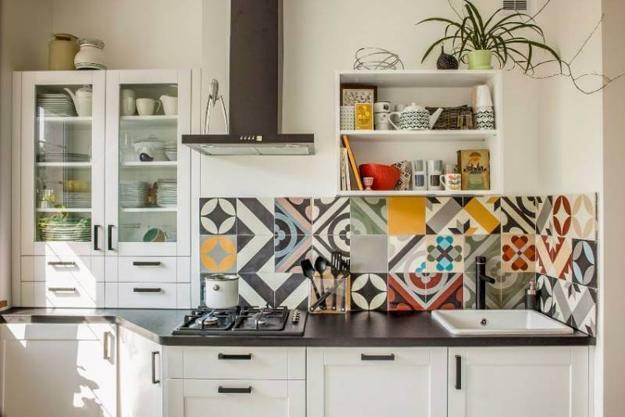 Kitchen tiles come in elegant styles, and various sizes, feature striking designs and make it easy to mix decoration patterns, textures, and colors into bright kitchen interiors. 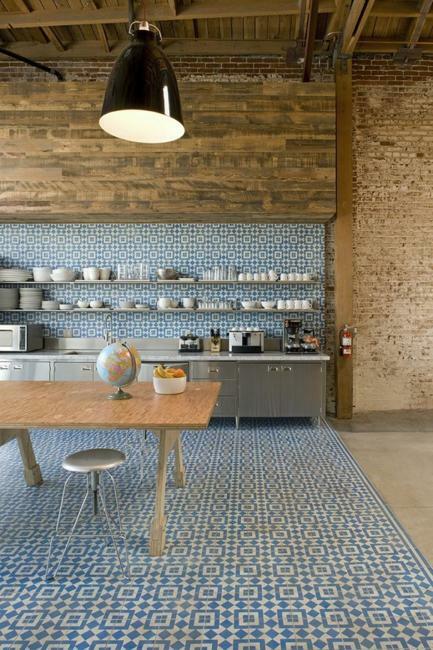 Ceramic kitchen tiles are great for floors, walls, and backsplash designs. 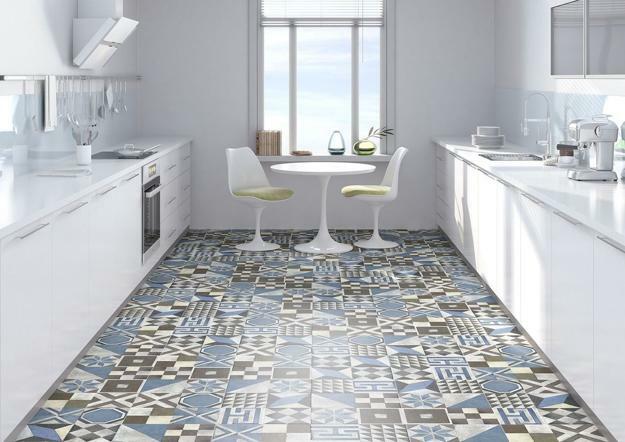 Manufacturers offer original and fashionable tile designs that help transform even small kitchen interiors into beautiful spaces. 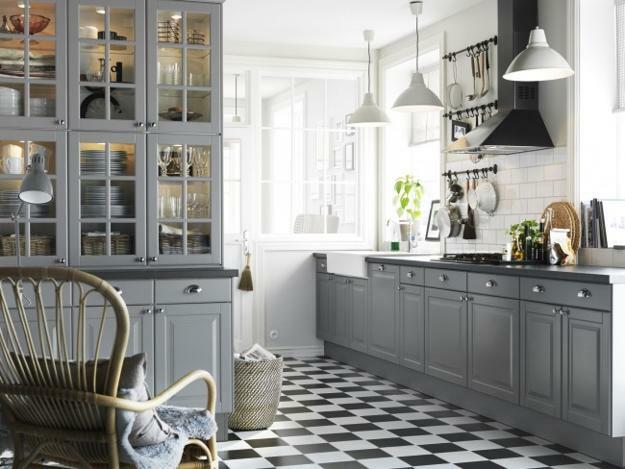 The aesthetics of country home style and minimalist style tiles bring distinct accents into modern kitchen designs. Vintage tile designs show the softness, warmth, and romanticism of a country home decorating. 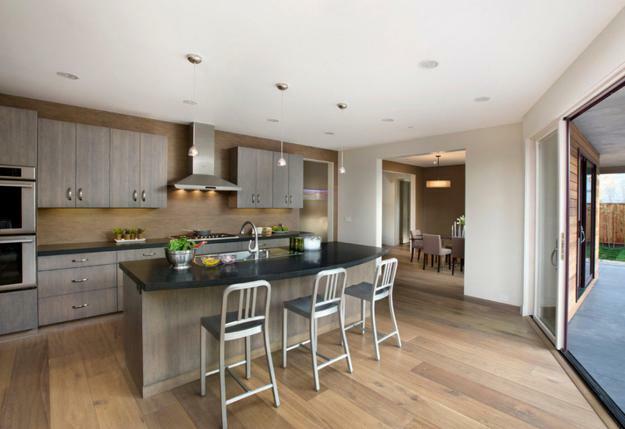 Contemporary kitchen designs look amazing with glossy tiles, contrasting accents, and geometric patterns. 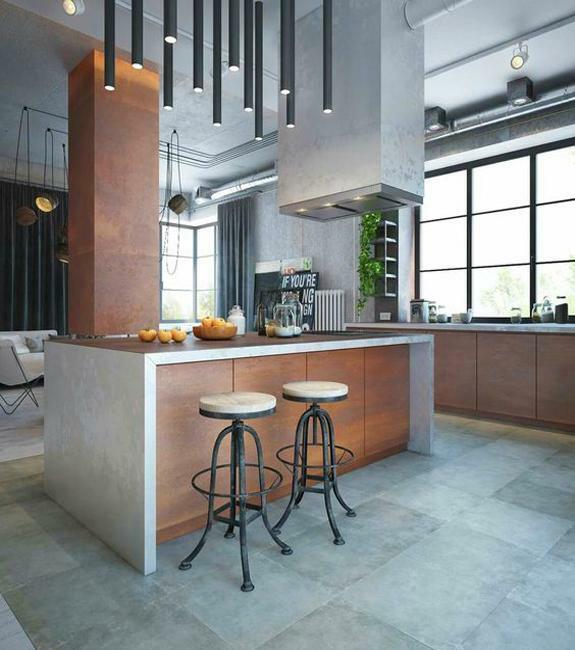 Kitchen tiles for high-tech interiors bring glass, metal, and state-of-the-art technology celebrating the dynamic style of the urban dwellings. 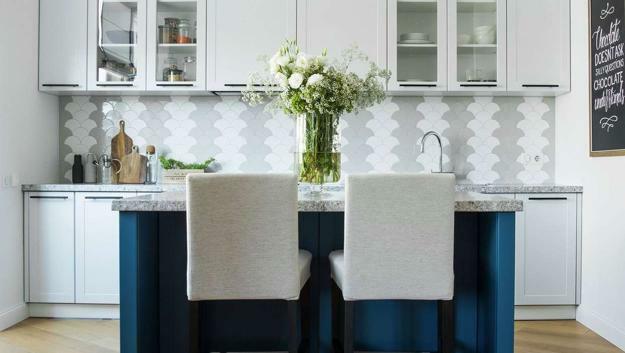 Monochromatic tile designs with decorative inserts or modern tile designs featuring abstract and geometric patterns are beautiful choices for contemporary kitchen interiors. 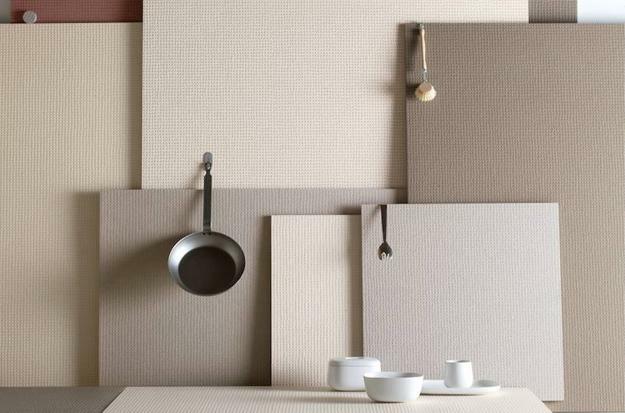 Rough textures, metallic finishes, artificial imperfections are the latest trends in kitchen tiles. 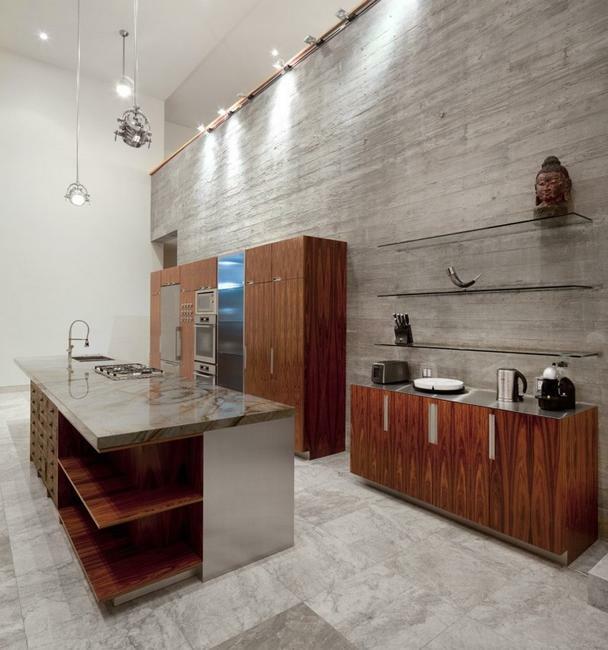 Perfect for loft designs these kitchen tiles look natural with wood, concrete, and stone. 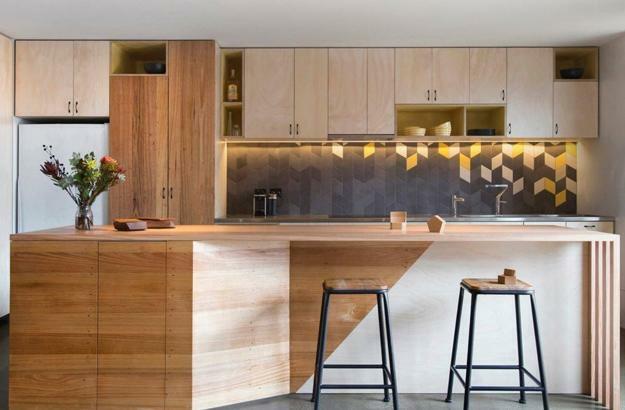 Modern kitchen designs that merge with living spaces are one of the latest trends in decorating with floor and wall tiles. 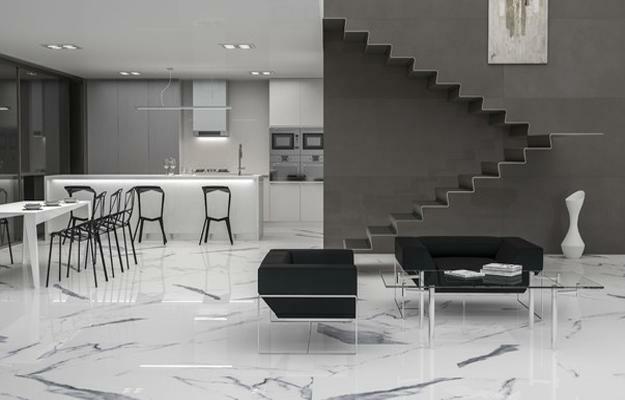 Installation of one type of tiles for all floors unite the home interiors and create one, open, beautiful, and contemporary space. 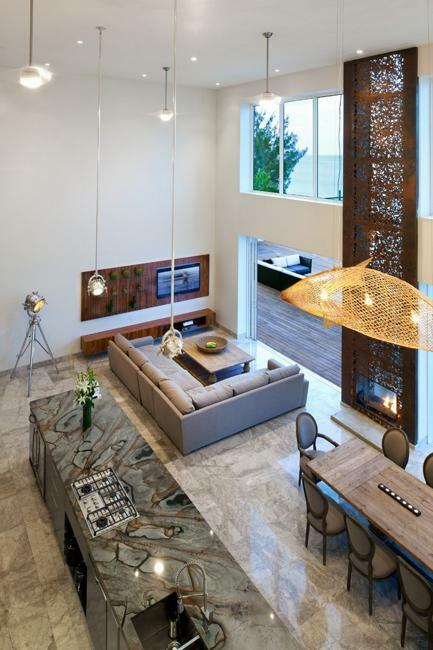 Large tile designs mimicking metal, stone, concrete, and wood are the latest design trends. 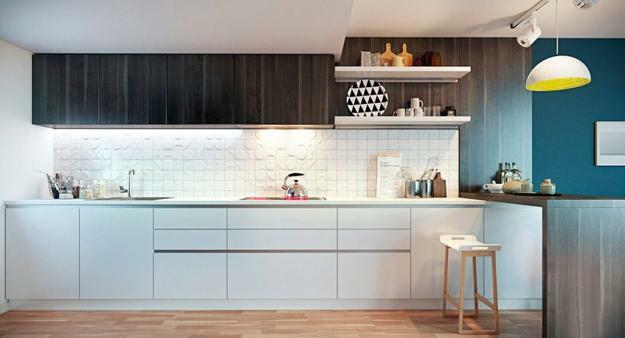 Decorating in the high-tech and minimalist styles benefit from innovative decoration patterns and large size of kitchen tiles. 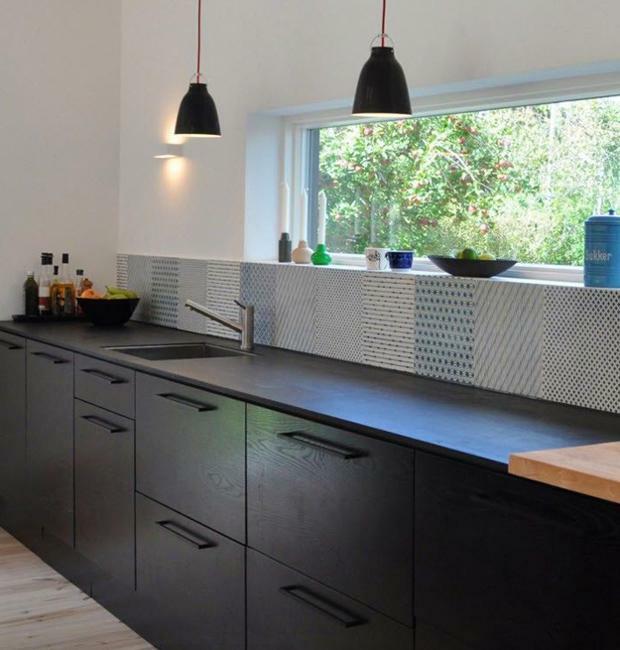 Ceramic tiles are a fabulous choice for modern kitchen backsplashes. 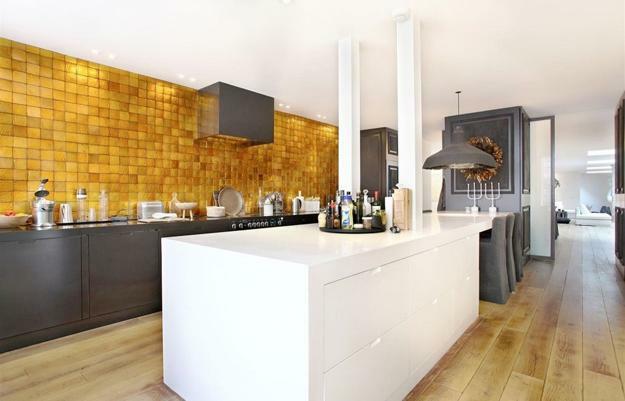 Manufacturers offer decorative tiles within their collections to spice up tiled walls. 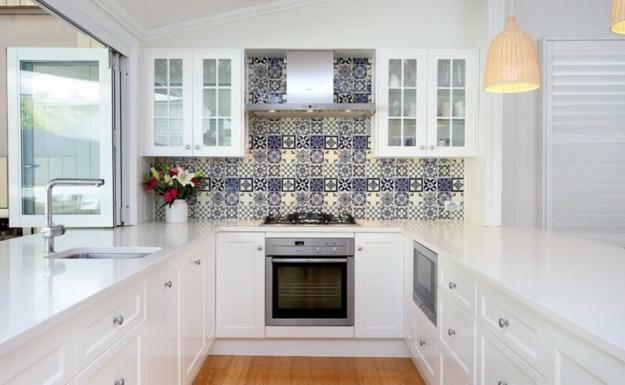 Beautiful wall tiles create eye-catching kitchen backsplashes and turn plain walls into focal centerpieces. 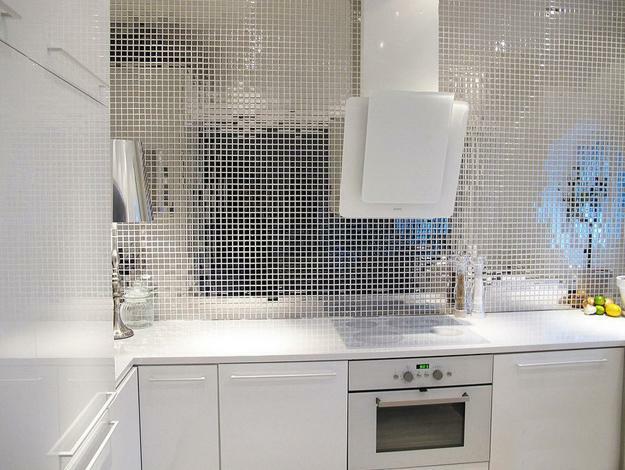 Original mosaic tiles, designs with geometric patterns, patchwork tiles are stylish kitchen backsplash ideas. 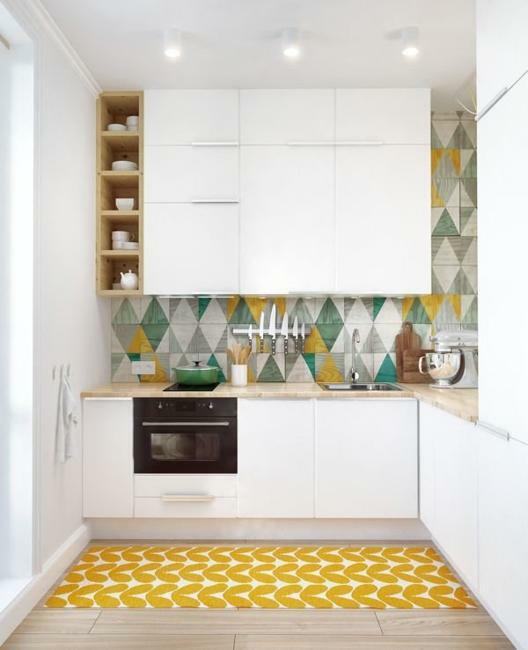 The contemporary printing technology transfers any photography images to tile surfaces offering unique and creative solutions for kitchen wall decoration. 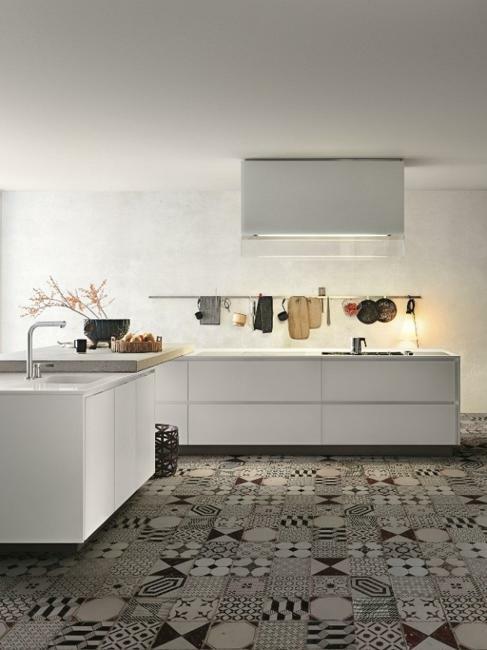 A creative blend of unusual textures, innovations, and original decoration patterns produces a phenomenal result in kitchen tile designs. 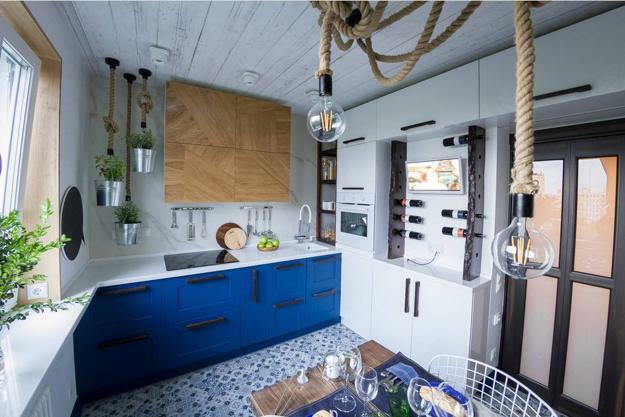 Experimenting with various combinations, sizes, styles, colors allows to personalize every kitchen design and create bright, energetic, modern kitchens in every home. 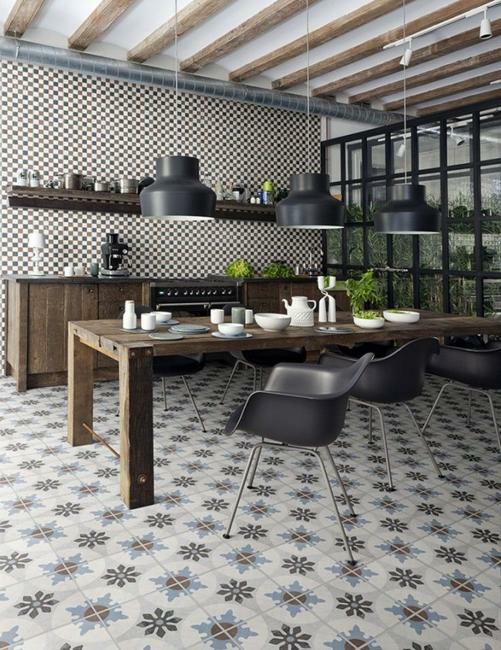 Modern ceramic tiles are fantastic materials reflecting all the latest trends in decorating living spaces. Kitchen tile designs are perfect for accentuating wall decoration, defining and highlighting functional areas, and expressing creativity.